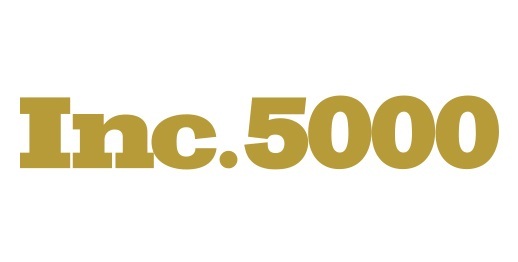 ST. LOUIS, Aug. 20, 2014 – Kelly Mitchell Group, Inc. (KellyMitchell), a national technical consulting firm is ranked NO.3687 on Inc. Magazine’s annual list of 5,000 fastest-growing companies in America. Showing 87 percent growth over three years, KellyMitchell returns to the list for the fifth time. “Only a tiny fraction of the nation’s companies have demonstrated such remarkably consistent high growth, particularly in the difficult economic environment of the past few years,” wrote Eric Schurenberg, President and Editor in Chief, Inc. Magazine. KellyMitchell was founded in 1998 by previous Boeing employees with the belief that they could provide Fortune 500 companies with the same high-quality, technology professional services as the Big 4 consulting firms. Today, KellyMitchell is a privately-held, women-owned, flexible IT workforce solutions firm dedicated to matching the best IT and business talent with exclusive opportunities on an international scale. With 16 branch offices and more than 2,000 employees, KellyMitchell assists Fortune 500 clients in achieving their IT, Business, and Financial goals by providing a flexible and skilled workforce that meets their needs.